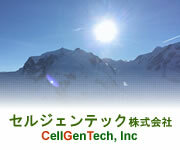 Access Map | CellGenTech, Inc. 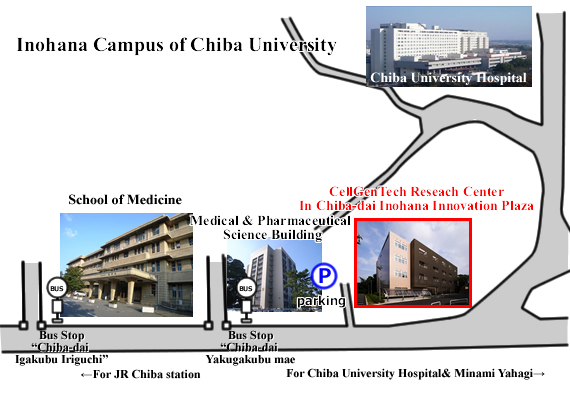 Taxi:10mins from JR Chiba station to Chiba-dai Inohana Innovation Plaza. Copyright © 2003 CellGenTech, Inc. All Rights Reserved.